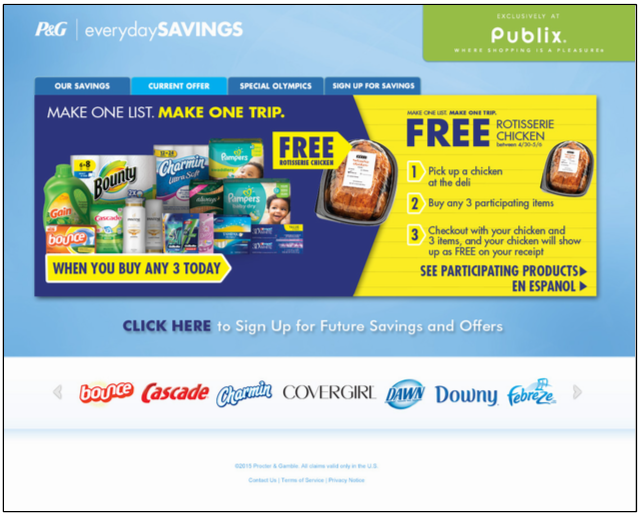 Home > Uncategorized > One List Giveaway | Win $100 Publix Giftcard! 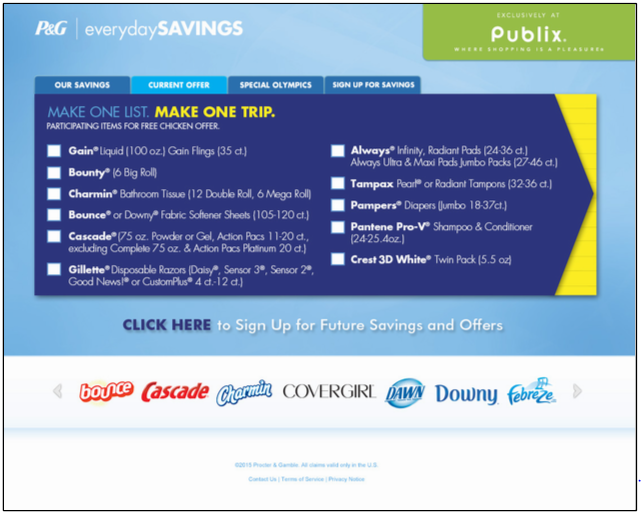 One List Giveaway | Win $100 Publix Giftcard! I know that a lot of you love this deal, so don’t miss out on it this week. You can pick up a FREE rotisserie Chicken when you purchase 3 participating P&G items. This free rotisserie chicken is a great quick dinner option. Shred it to put on a salad or serve it up with some quick sides. Publix is all about making things convenient for you. Not only are they one of my favorite stores for groceries, but you pick up all of the personal care items on your list too. Make one list and one trip so you can grab everything you need in one Publix trip on those busy nights. -Buy any three of the participating items below. -Pick up a rotisserie chicken at the deli. -Check out with your chicken and three items and the chicken will show up free on your receipt! Leave a comment below telling me which participating One List, One Trip P&G items you want to buy for the free chicken. This giveaway is sponsored by Publix, but all opinions are 100% my own.